Sigh. As the pundits and the authorities go back and forth telling us how we aren’t going to get it, more people are getting it and becoming exposed to it. Schools are closing. Quarantines are quarantining. People are calling for firings. I want to take a moment to say thank you to each and every nurse I have ever known. It was reported that nurses are protected less with hazmat clothing than doctors …um, excuse me, why? Everyone knows the doctors don’t handle the messes. The nurses do. I love the nurses’ union coming out and backing up those nurses and calling out the poor treatment they have received during all of this. When I had my babies, those nurses were angels. Cover up our nurses, damn it! Protect them! Give them proper information! They are our mothers, daughters, sisters…why are we not taking care of them as they do us? Right now, when I think of the CDC, and the hospital management in Dallas and other hospitals like them, and the experts on Ebola, I think of hubris. And yet, they are all we have and we must rely on them. When I think of the exposed people who are flying on airplanes and vacationing on cruise ships, I think of stupidity and selfishness. Shame on them. So weird, right? He disappears and no one really seems to be doing anything about finding him. I mean, I guess we were just all glad he was gone? He reappears briefly and there is still no official announcement regarding his absence, but he had a cane. There was a story about possible gout. Then there was a story about his intense love for cheese. 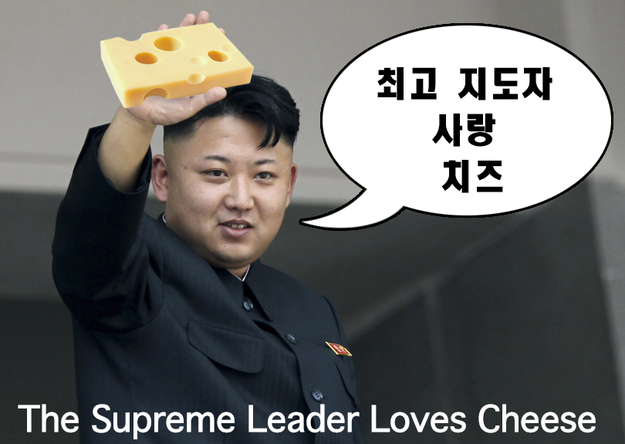 That sounds like an Aesop’s Fable…the ancient, asian dictator who ate too much cheese. I don’t know if I should laugh or cry. Sometimes I wonder if he is real. 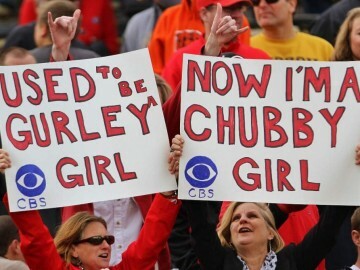 The most popular shirt at UGA games right now says “I’m a Gurley Girl,” (although I prefer “I am a Chubby Girl” [non-UGA fans, see Nick Chubb.]) Why shouldn’t he earn money from his name? Why should the university earn gobs of money from a shirt bearing his name? It is complicated but the universities are making off like bandits while the young men can’t even hold a job. It is an antiquated system and needs to be changed. 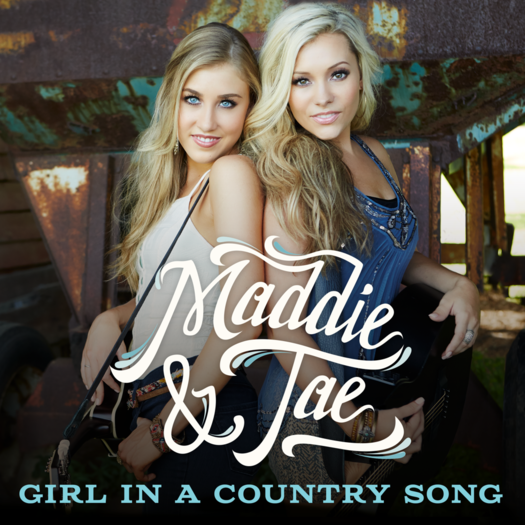 Have you heard this delicious song by Maddie and Tae? Hurray for them!! I am a huge country fan and a women’s rights fan so this is my happy song! The song is brilliant. I love how they reference all of the big bro country songs and shoot a metaphorical bird at the stereotypes and the men who love them. They have the big blond hair, fake tans, southern accents and boots of the hot girl in a country song, but their words tell a different story. It’s not about hating men. It’s about being valued for more than a pretty face and body. Apparently, Emma Watson had a big viral speech about something of this nature, and I should totally watch it, but women’s rights and feminism are about equal rights, not about man-hating. I teach my little girl that while some people think a woman’s only value is her appearance, it’s really about her heart and her brain. It’s ok to be pretty and to look nice. Just know that what matters is using your brain and treating people well. And guys, if you haven’t figured it out yet, as Maddie and Tae say, “we ain’t a cliche.” Preach it, sisters! 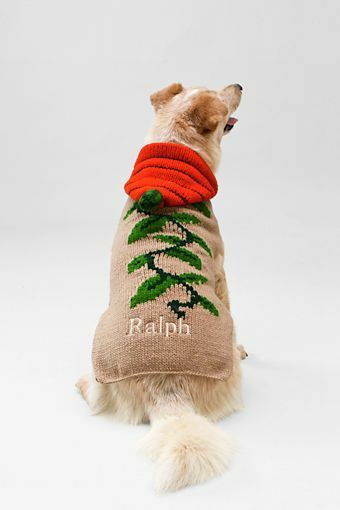 If you have one of these, we can not be friends. Why Does My Evening Not End at 8 PM? During this past school week, this is the question that hounded me. Are y’all the same way? Activities, homework, projects, dinner, kitchen cleanup, getting ready for the next day, Groundhog Day again, “I got you babe”…I long for the days when the kids were in bed by 8 and I had the evening to myself. OMG, why does it not end by 8 pm????? Ever!!!??? More like 10 pm for my 8th grader. 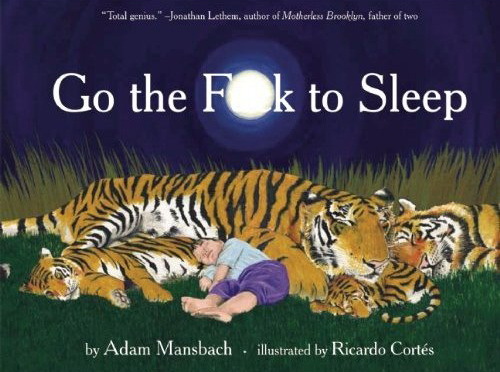 I want to shout in my best Samuel Jackson voice, “GO THE F*** TO SLEEP!” Yes, this is old but I am reviving it for those of us who have teens and preteens. They need to make an older kid version. Foul language alert…if your kids are around, don’t listen. If you are offended, don’t listen. If you are offended, why do you read this blog, anyway? That’s all I got, folks. THANKS FOR READING!! YES, I AM SHOUTING MY THANKS AT YOU! !